Automates the process of updating with new firmware, by backing up and restoring the user’s game files in the QuadStick’s flash memory. Provides a data connection between the QuadStick and an UltraStik or a CronusMax device. Allows Voice control of the QuadStick when used with Dragon Naturally Speaking and Vocola. The Vocola installation is optional. The QMP can be used without it, if the user does not wish to use voice commands with the QuadStick. Installs optional voice control software. Compatible with Dragon Naturally Speaking versions 10 through 14. While the default configuration of the QuadStick works well for many games, the true strength of the QuadStick is in customizing it for more challenging games. Full list of game configuration spreadsheets which can be copied, edited or downloaded by users. The default configuration included with new QuadSticks. The QuadStick configuration file may be copied and altered by the user. 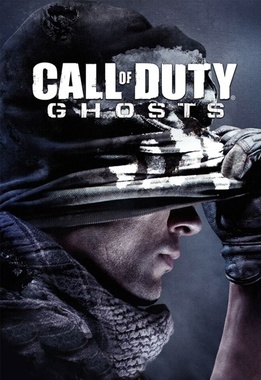 Call of Duty is a popular first person shooter (FPS) game. The QuadStick configuration file for the PS3 places the trigger for the weapon on the Lip switch and has several control mapping modes to handle specific activities in the game, such as climbing or operating equipment. 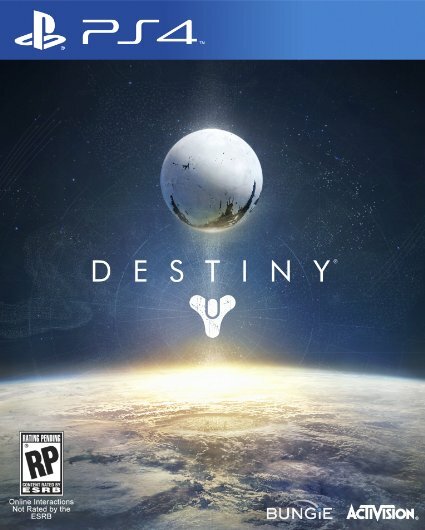 Destiny is a multiplayer first person shooter. The QuadStick configuration file is essentially the default configuration with the weapon trigger remapped and a few outputs that can be latched on. 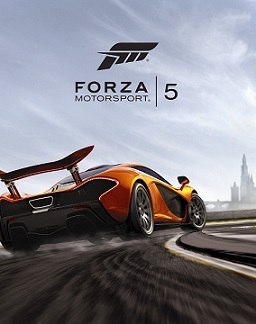 Forza Motorsport 5 is a racing video game for the XBox One. The QuadStick configuration file has a special driving mode that places the gas peddle on the Lip and the brake on down-stick. This game requires the use of a ControllerMax adapter between the QuadStick and the XBox One. 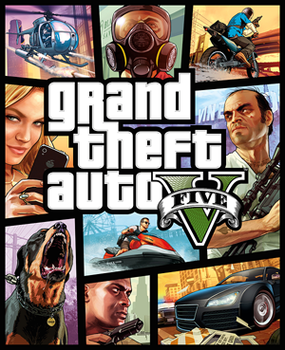 Grand Theft Auto V is a third person perspective action adventure video game. The QuadStick configuration file has special modes for driving cars, flying aircraft and running. 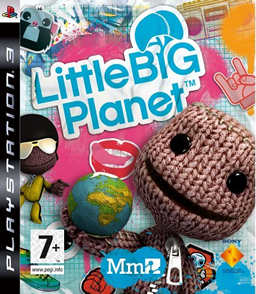 Little Big Planet is a puzzle game for the PS3. The QuadStick configuration file adds a special mode to help the player swing from overhead ropes.